The crew are FINALLY back together! 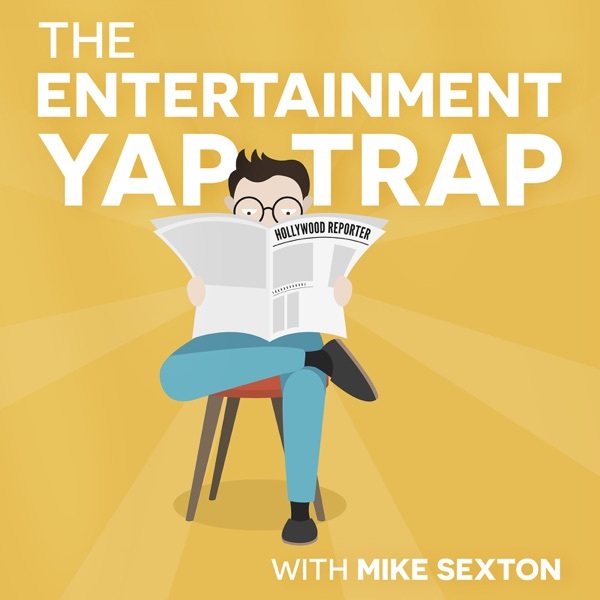 Mike, Sarah and Keith discuss everything form the Super Bowl to upcoming movies to WrestleMania to Keith's curry wings to Star Wars. Stick around for Sarah's very personal PSA at the end. You'll be glad you did.